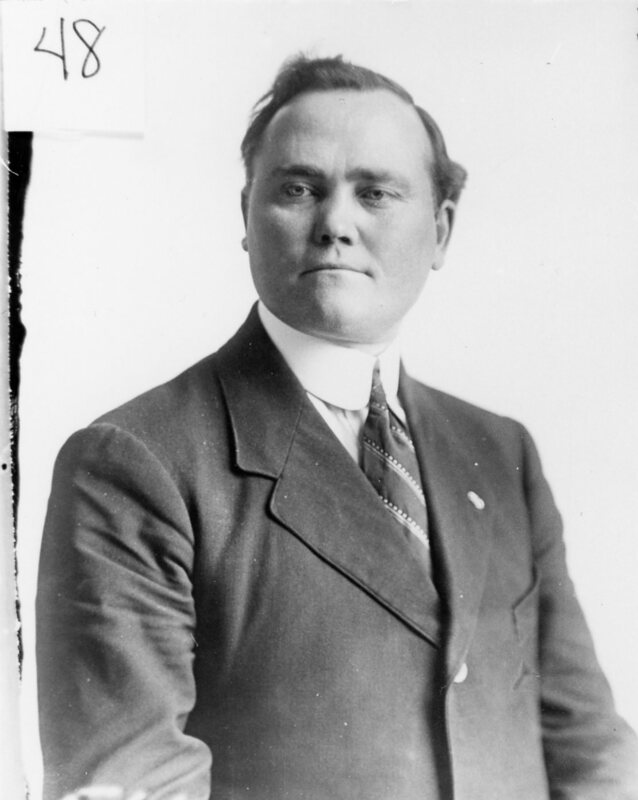 Who the dapper young man in the photo is – is a mystery! If you know, please let us know! 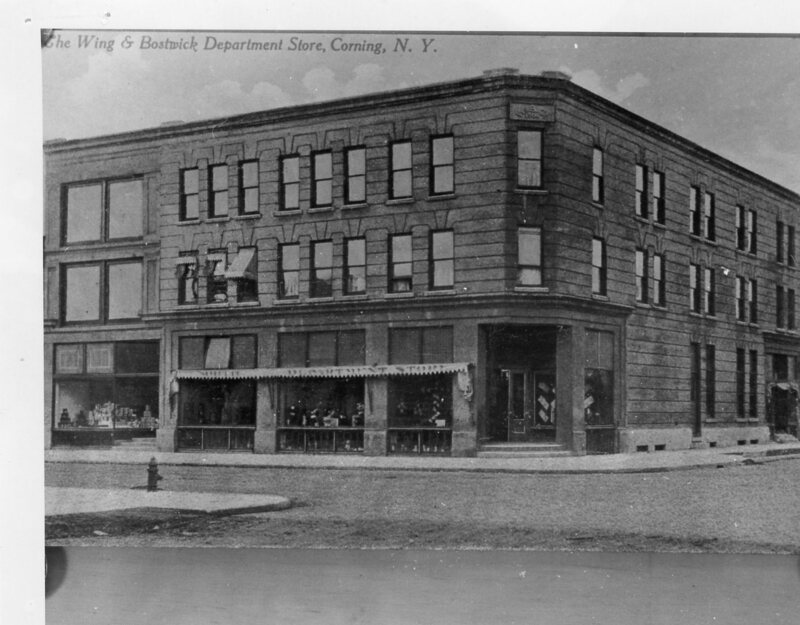 I’ve heard of Bostwick’s Department Store but I believe it was in existence before my time! If you have any stories about the store please feel free to share them! I’ve never heard of Woeppels before and have no idea what type of a business it was! If you know where it was and what type of a business it was — let us know! 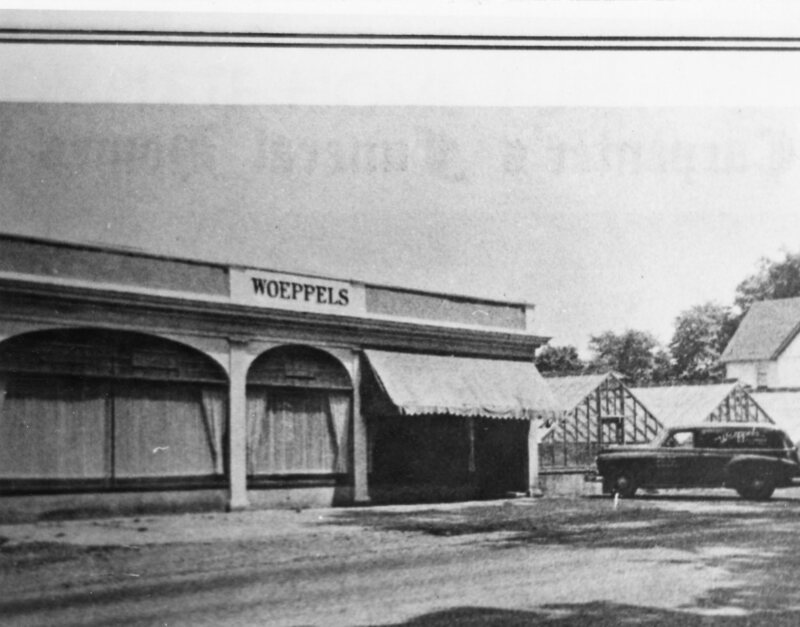 Woeppels was a florist on PArk Avenue – across from Hope Cemetery, It was located to the west of the old Lower Food Mart.